Car power/cigarette lighter adapter for most Legacy Wilson Cellular Amplifiers Must Purchase a minimum of 3! 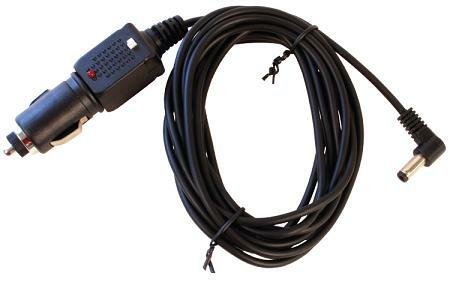 Spare 12V DC cigarette lighter power cord for Wilson Cellular Amplifier/Repeaters. Must purchase a minimum of 3! Compatible with most Legacy Wilson Cellular Amplifiers except for 801201 - In-Vehicle Wireless Dual-Band Repeater and other Wilson Cellular 6V Smart Technology amplifiers. These kits require a 6V DC power supply.